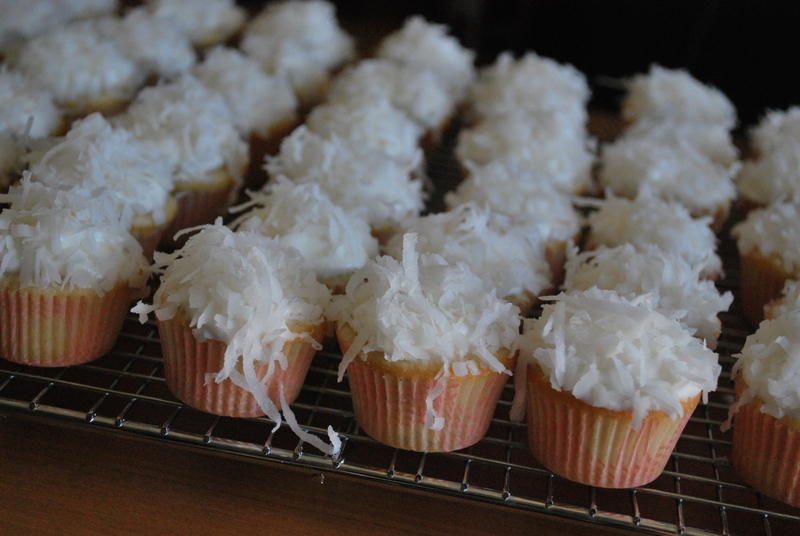 I decided to give Martha Stewart’s recipe for Coconut Cupcakes a spin. She actually has two posted on her website but I opted for this particular one since it didn’t require egg white/meringue. 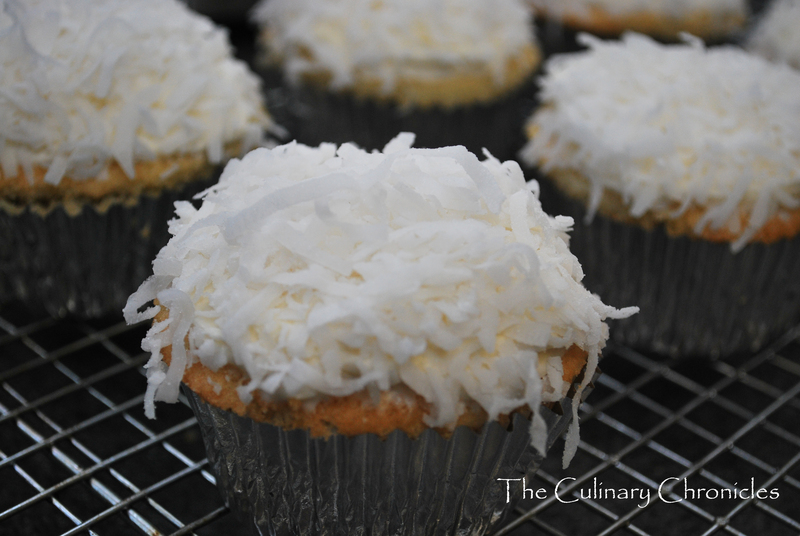 I’m lazy sometimes….guilty as charged 🙂 I did slightly tweak her recipe a bit to add more coconut flavor and ended up frosting it with my Coconut Cream Cheese Frosting. After I had pulled them out of the oven and set them on racks to cool, I became somewhat alarmed as a few of the sides of the cakes began pulling from their liners. Eh…oh well. That’s what frosting is for, right? But after one bite–I was SOLD! I LOVED this cupcake. Somewhat dense in texture (perhaps from the coconut milk?) 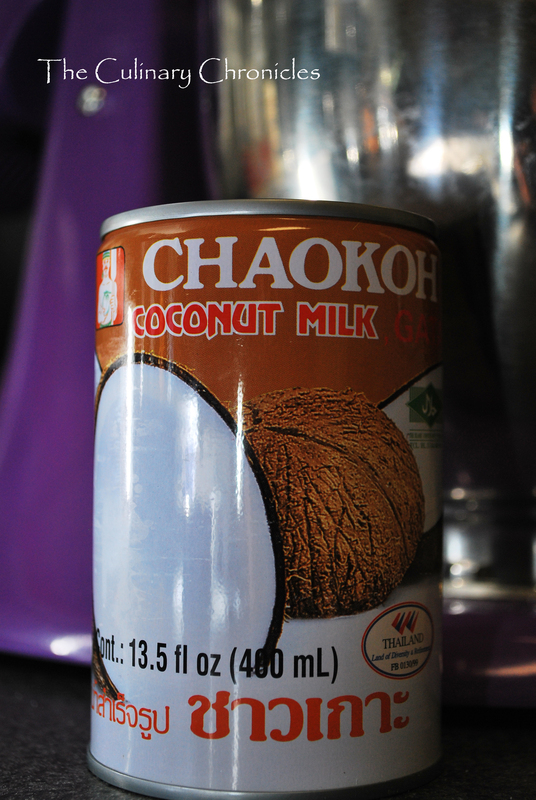 and infused with wonderful coconut flavor! Since I opted for a simple frost versus piping the frosting, it was not the least bit over sweet. YUMMY, YUMMY, YUMMY! Preheat oven to 350 degrees. Line standard muffin tins with paper liners. Whisk dry ingredients in a large bowl. Add shredded coconut to flour mixture. Cream butter and sugar with a mixer until light and fluffy. Add eggs, 1 at a time, beating after each addition. While cupcakes are baking, prepare the frosting. In an electric mixer fitted with the paddle attachment, cream together the cream cheese and butter until fluffy. Add coconut extract, coconut milk and then gradually add in the confectioners’ sugar, ½ cup at a time. Continue adding sugar to desire consistency. (I used only 5 cups this time since I didn’t need the frosting to be as firm as when I pipe it). Refrigerate for at least 10 minutes before use. 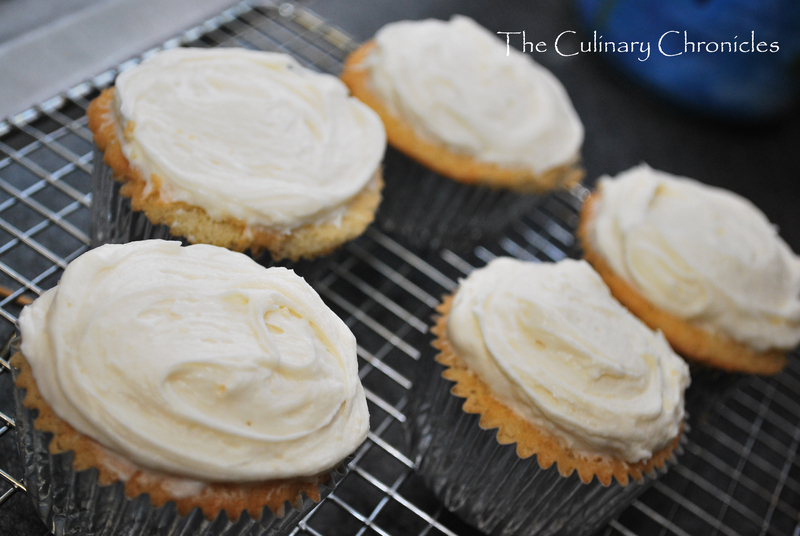 Frost cupcakes with Coconut Cream Cheese Frosting. 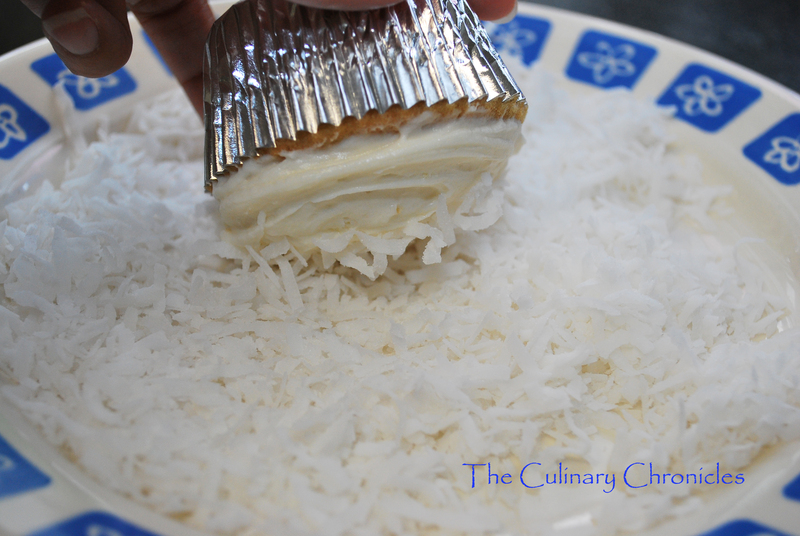 Liberally cover each cake with the shredded sweetened coconut. Previous Post WINNER of the GUEST BLOGGER CONTEST! I LOVE LOVE LOVE coconut. These are making me hungry for sweets! Yum. yum!! Are those fresh grated coconuts? or the dessicated ones? I’ll have to try it one day—and will repost when I do! I am a coconut freak. Love this recipe and will make it someday. 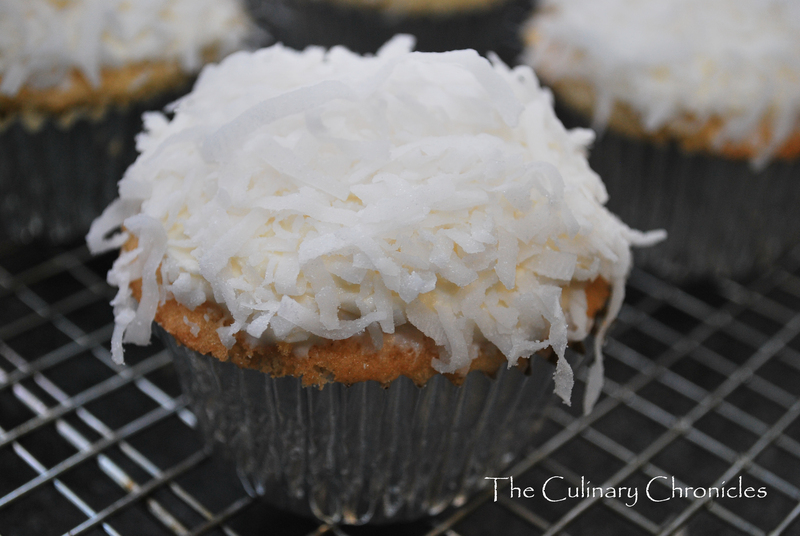 I’ve tried the original Martha’s recipe, but I love the extra coconut touches you added, so will try your recipe too…thanks! 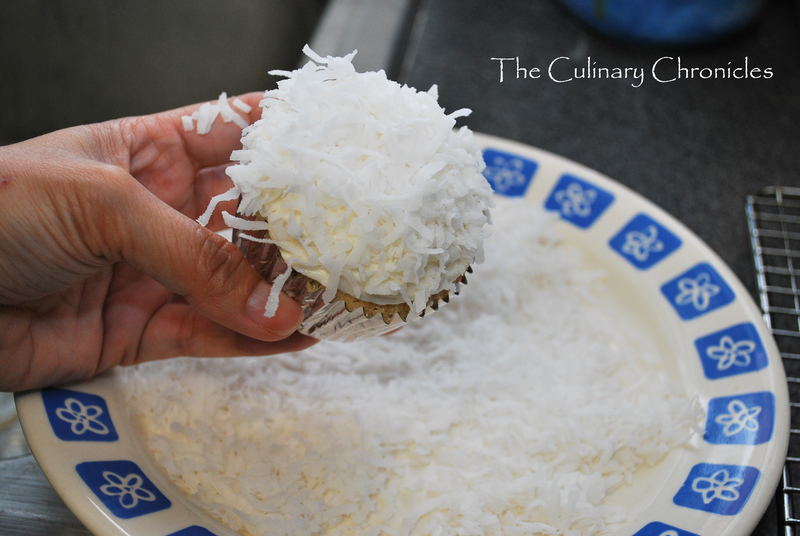 before adding the coconut I pit it in a zip lock bag and added a dash of blue food coloring to the coconut and made sure it was mixed really well and I had white & blue coconut cupcakes. It looks very pretty when you do different colors. “power save” mode) if you carry it outside inside the cold then it will generate a little bit of heat to reduce the chances of freezing temperatures. memory module that you removed is faulty but when it doesn’t boot then take away the second memory module and put back the one you removed earlier and power the laptop again to determine what happens. Things for customers to look at out for which might cause confusion will include a broken laptop DC socket pin.